Attention Developers!!! Great assemblage opportunity across the street from AVALON! Road frontage at the corner of Westside Pkwy and Thompson Street! This includes 3 adjoining parcels being sold together. 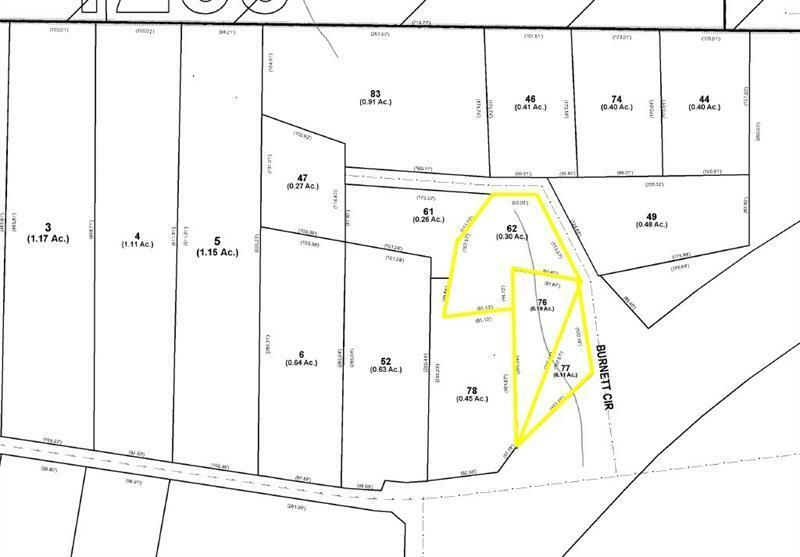 Assemblage opportunity with 9 additional lots on Burnett Circle/Thompson Street. Aerial photos coming soon so check back!